High-throughput imaging on biological, material, devices and components. 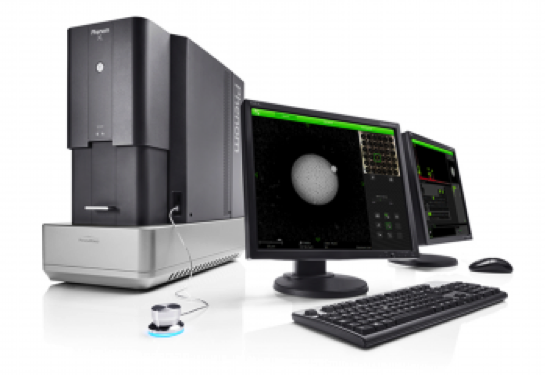 High- throughput elemental analysis on biological, material, devices and components. Sample size: max. 100mm x 100mm. Up to 36 x 12mm pin stubs. EDS mapping, spot and line analysis.